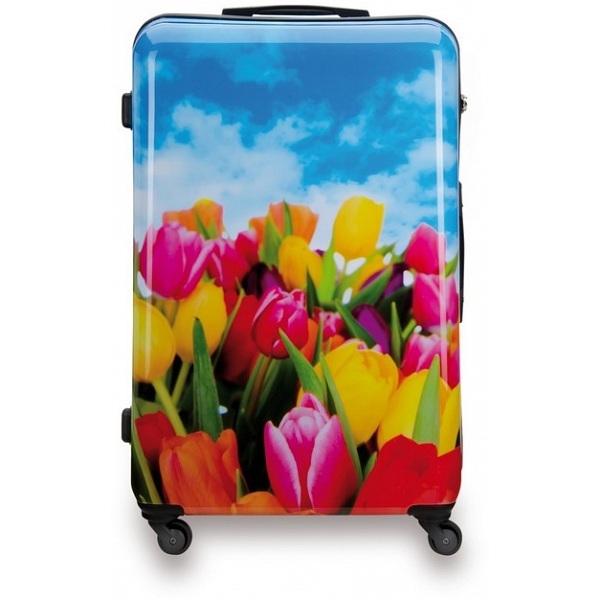 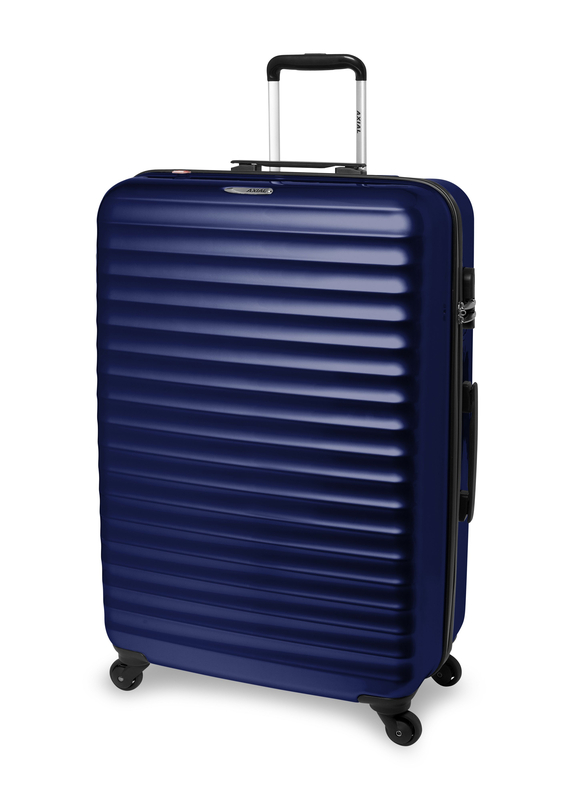 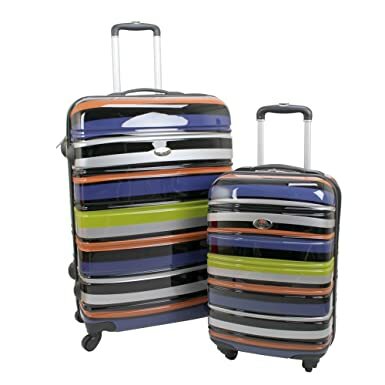 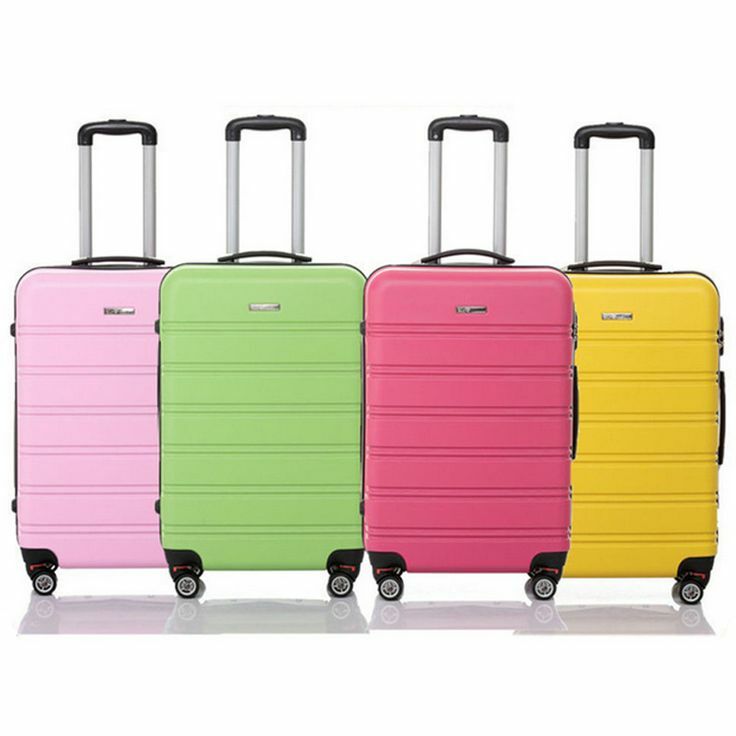 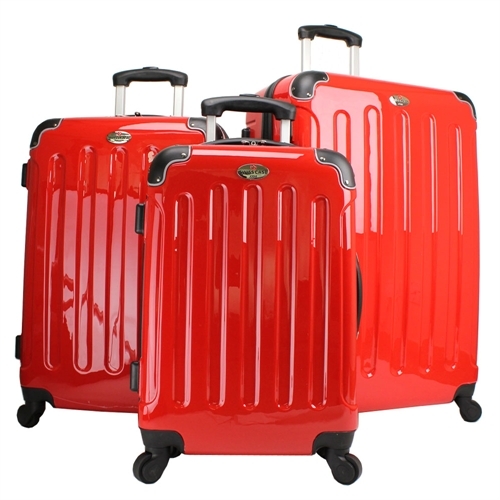 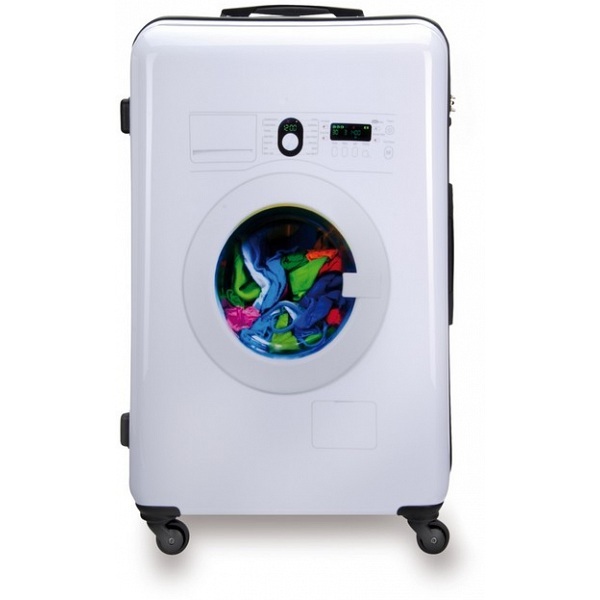 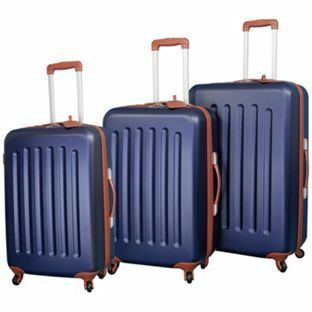 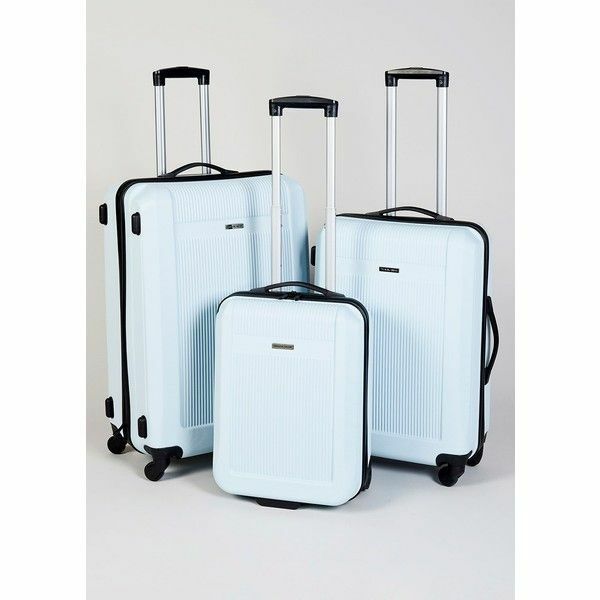 IT Luggage Expandable En Vogue 8 Wheel Hard Suitcase – Cream . 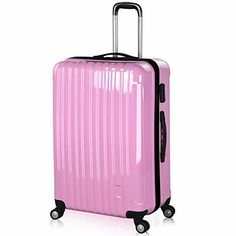 Swiss Case 28" TECHNICOLOR 4 Wheel Hard Suitcase FREE Carry-on 20"
IT Luggage Small Expandable 4 Wheel Hard Suitcase – Black . 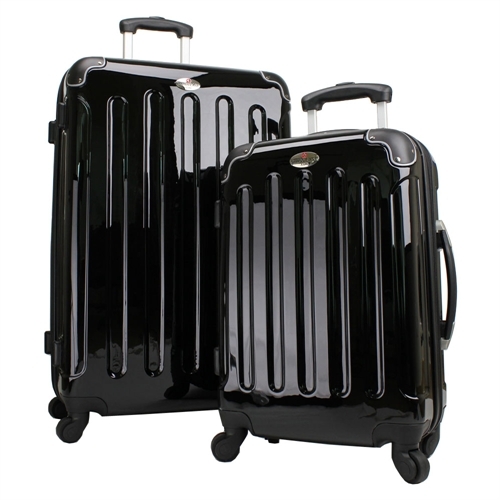 IT Luggage – Medium Expandable 4 Wheel Hard Suitcase – Black .